So far, there have been three Overwatch APEX tournaments in South Korea. Lunatic Hai has won two of them. Widely regarded as one of the best Overwatch teams in the world—if not the best—they were expected to dismantle relatively unheralded team MVP Space without breaking much of a sweat. Instead, they lost. MVP took Eichenwalde by full-holding Lunatic Hai, which is to say, MVP stopped them from even capturing the payload, let alone moving it across the map. That basically never happens to Lunatic Hai. Suddenly, Lunatic Hai, the famed champions rumored to be departing for Blizzard’s multi-million dollar Overwatch League this fall, had a fight on their hands. 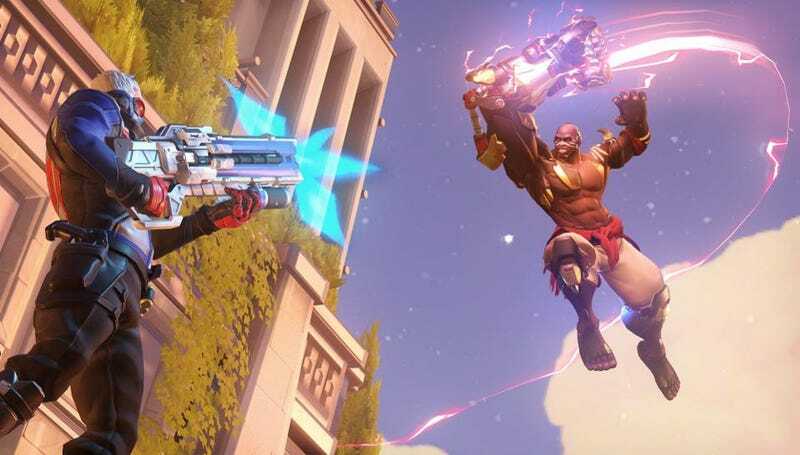 It’s a wild turn of events, one that suggests Overwatch’s much-maligned meta is shifting now that Doomfist is on the scene. That said, MVP’s tactics were still pretty dive-y, so it remains to be seen whether or not the Era Of Dive is truly in its 11th hour. Also, it’s worth noting that Lunatic Hai probably wasn’t quite at full strength during this match. For one, they were adjusting to having Lee Tae Jun—who briefly quit esports earlier this year after getting suspended from the team—back on the squad. For two, three of their players have been off competing as part of Team South Korea in the Overwatch World Cup, meaning their skills might not be as razor-sharp as usual given the, frankly, lower level of competition they’ve been cutting a swath through. Still, MVP Space is definitely a team to watch during this season of APEX, which is almost guaranteed to bring more surprises than the last.